As a food manufacturer, you must solve manufacturing-related problems quickly to avoid hazards, contamination, or operational inefficiencies. One of the best lean methods for this is Ishikawa Diagrams. Also known as “cause-and-effect diagrams,” Ishikawa Diagrams identify the cause of a complicated problem or inefficiency in your facility. 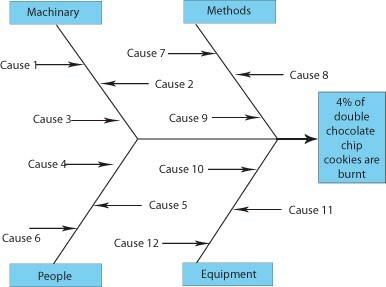 The most common way to uncover the cause of a production-related issue is the “5 Whys” method, wherein investigators (usually production managers) ask “why?” five times to find the cause of an issue. For example, a machine overheats several times a week and must be shut down for safety and quality control concerns. Rather than planning a shut down as a new part of your manufacturing process, use the 5 Whys method to uncover the cause of the overheating problem and resolve it. Why? (answer: no good reason). 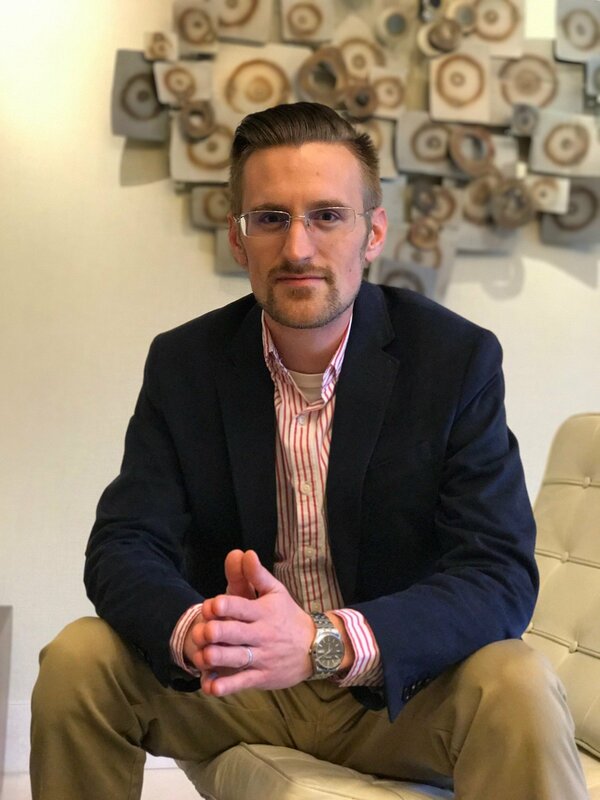 Many 5 Whys exercises span a more complex set of causes and effects, forcing why questions that lead to long-past events or policies that have existed for years. Don’t hesitate to expand your analysis by asking ‘why?’ more than five times if the answers fail to resolve the cause of the problem. Consider the scenario below in which 4% of a cookie manufacturer’s batches of double chocolate chip cookies are burnt. Asking the “5 Whys” in isolation will likely NOT uncover the problem this complex, so many manufacturers use the fishbone diagram and ask ‘why?’ in that context. You can see where the questioning begins, and because you question everything about the core areas of production, you’re likely to find the cause much faster. 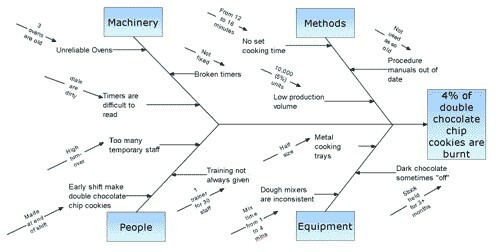 For the burnt cookie problem, the figure below shows how asking “why?” in each area narrowed down the potential causes. With a diagram of likely causes, production managers can further investigate each and have fewer burnt double chocolate chip cookies. Asking “why?” at least five times helps you resolve problems in your food manufacturing operations. When issues appear complicated, leveraging the lean tool of Ishikawa Diagrams will help you find the cause quickly and efficiently. To learn more about implementing lean – and using Ishikawa Diagrams – in your business, contact us today.